Die-Pat is the UK’s leading supplier of specialised catering equipment hardware and plumbing components into the foodservice industry. 2016 marked our 50th year as a family business and our history is something we are all extremely proud of. 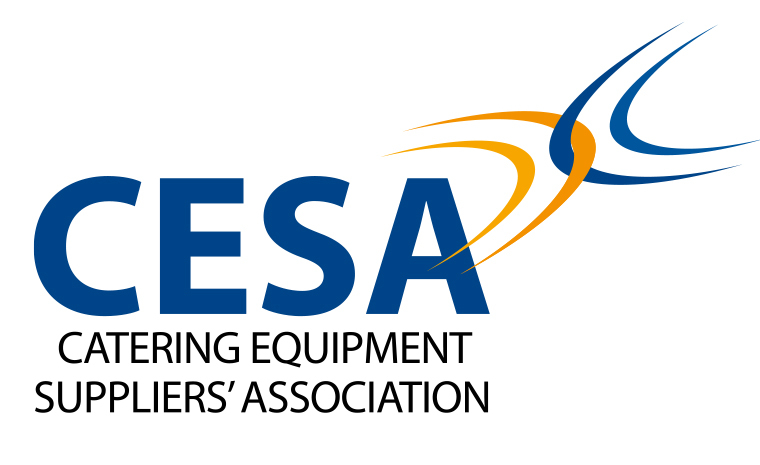 We take great pride in the standard of catering equipment and service we supply. Using only the highest quality products, Die-Pat can ensure that all of our catering equipment replacement products and new products will meet the requirements demanded by our customers. We are also proud of our ability to design and source products on behalf of customers for specific applications. We aim to be competitive on price, whilst maintaining quality and assisting you with technical expertise where required. Die-Pat has been working with O.E.M’s and their distributors for over 40 years, to support the food processing, preparation and service specialists within the food service industry. We hope you find our website to be practical with useful and clear content. 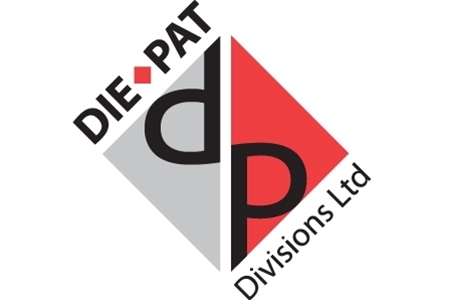 The whole team here at Die-Pat is very much looking forward to working with you.